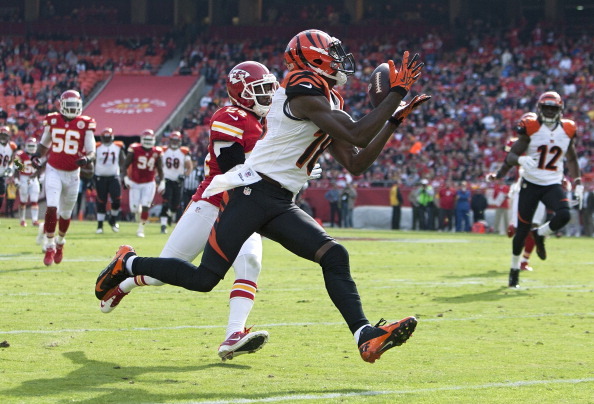 Bengals Gab - Page 2 of 270 - The Definitive Cincinnati Bengals Blog! While he changed the culture of the Bengals organization, he was unable to get the team to the promised land of the Super Bowl, and Monday it cost him his job. 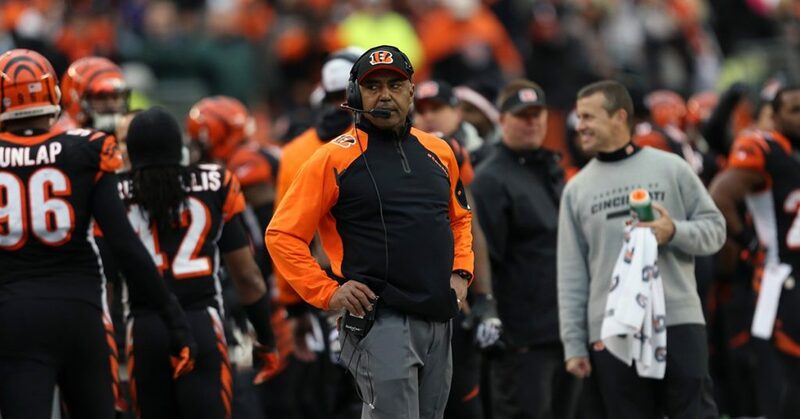 The Bengals announced they have fired coach Marvin Lewis after 16 seasons, as he took the Bengals to the playoffs eight times, losing the first game each time they got to the postseason. 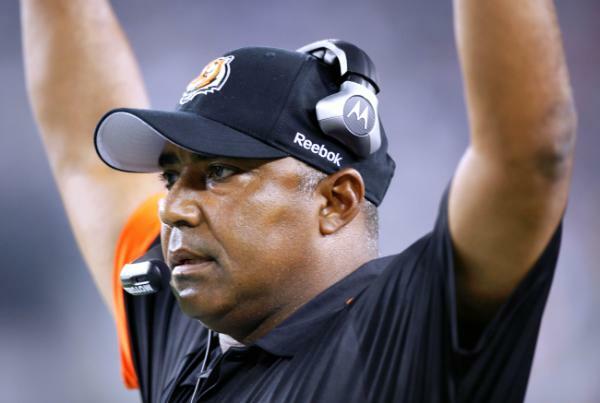 He earned 131 wins as the Bengals head coach, and was the NFL coach of the year in 2009. He just was never able to get past the first playoff game with no matter who he had on the roster. “I didn’t deliver what the No. 1 goal is, and that’s to be world champions, and we did not get that done,” Lewis said at a Monday news conference. The team will chat with coaching assistant and former Browns head coach Hue Jackson for the job. 2009 NFL Coach of the Year. 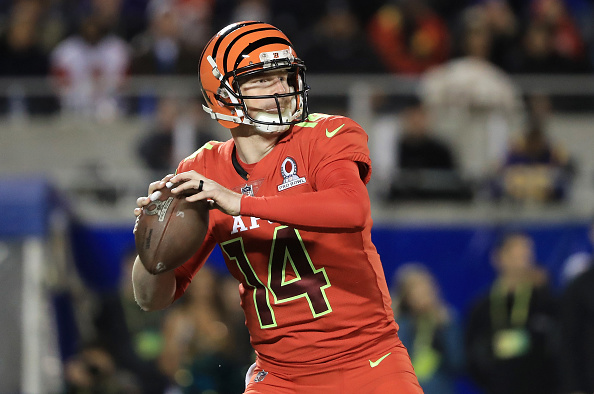 Most career victories in #Bengals History. 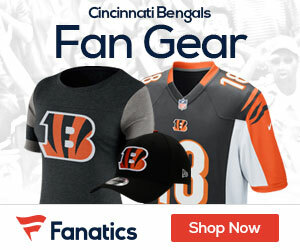 A number of Steelers players spoke out strongly against Bengals linebacker Vontaze Burfict for his elbow to Antonio Brown’s head in the third quarter of Pittsburgh’s 28-21 win on Sunday, Jeremy Fowler of ESPN reports. Right tackle Marcus Gilbert says Burfict should be suspended for the play. According to ESPN’s Adam Schefter, the NFL is reviewing three plays that Burfict was involved during the game to determine the appropriate level of discipline. 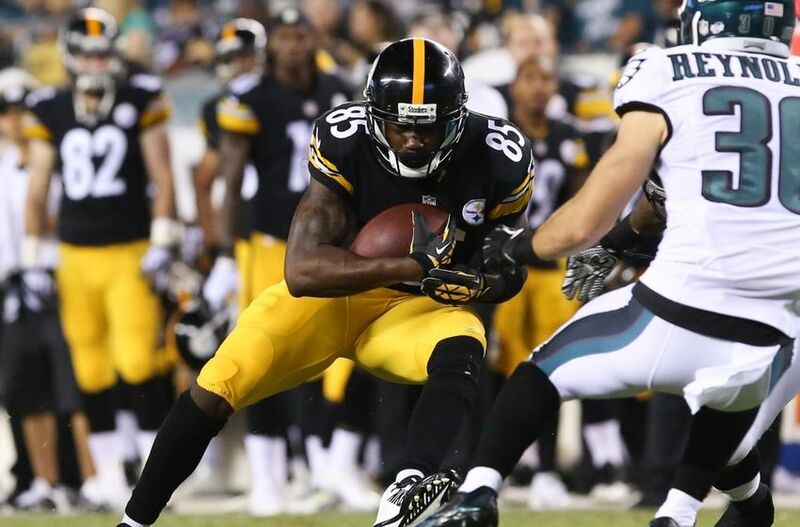 Those three plays are his elbow on Brown, and two plays in the second half in which he led with his helmet. 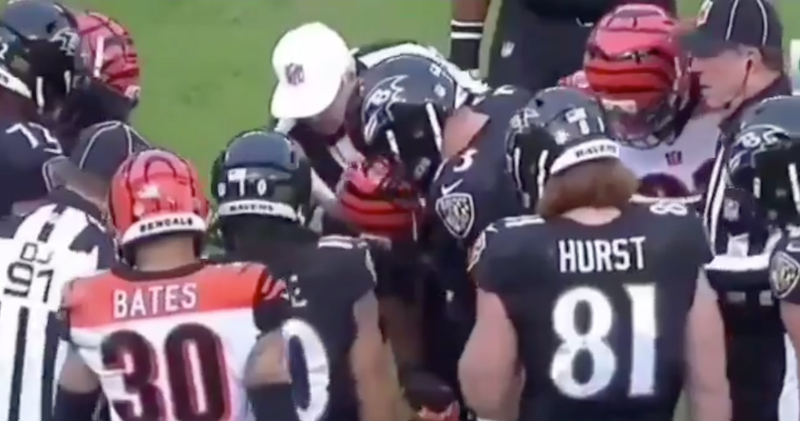 Brown caught a pass over the middle and was tackled by two Bengals defenders when Burfict flew in with his right elbow, connecting with Brown’s upper body/head area. Brown was down on the turf for a few seconds and got evaluated by the team on the sideline before re-entering the game. “Thank God I was able to come back in the game to finish the game,” he said. 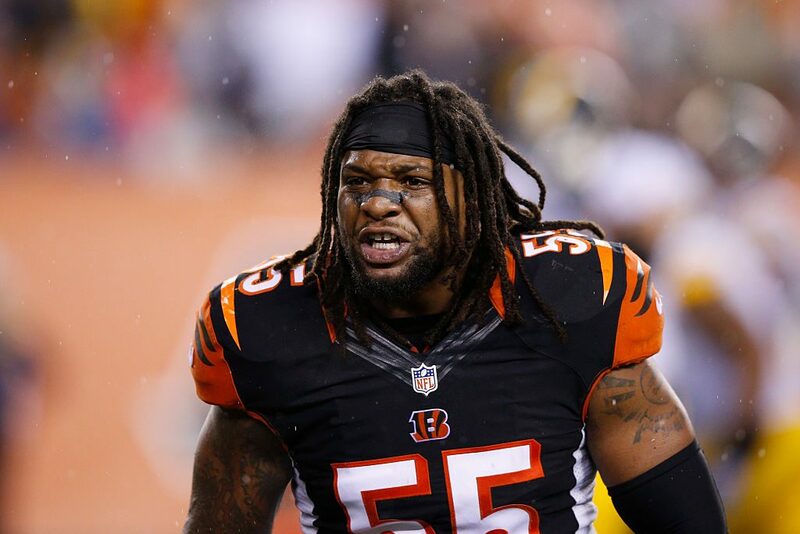 Burfict has a long history of egregious hits, fines and suspensions since entering the league in 2012. He served a four-game suspension to start the 2018 season for violation of the league’s substance abuse policy. 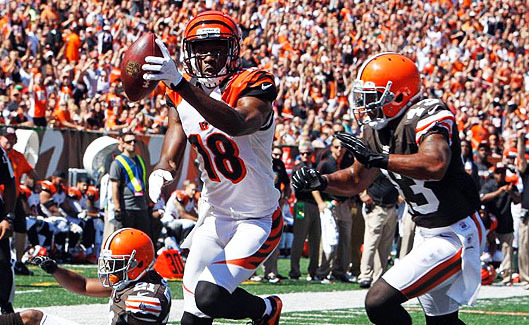 Burfict hasn’t played more than 11 games in a year since 2013. The league has emphasized protecting quarterbacks with revised roughing the passer calls, but guard David DeCastro would like to see receivers protected as well.